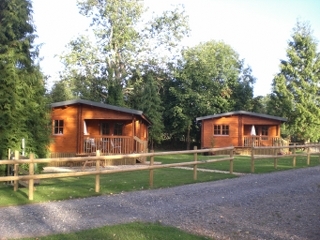 Oathill Farm Holiday and Touring Park is a family run business set in 10 acres of beautiful Dorset country side tastefully landscaped to compliment the modern facilities and natural environment. Offering Bed and Breakfast, Log Cabins, and the facilities for caravanning and camping all year round. We are easy to find conveniently located on the Dorset, Devon & Somerset border 12 miles from the Jurassic Coastline and Lyme Regis and 4 miles from the market town of Crewkerne.